Don’t compare yourself to others as if you are walking the Red Carpet and vying for an Oscar. 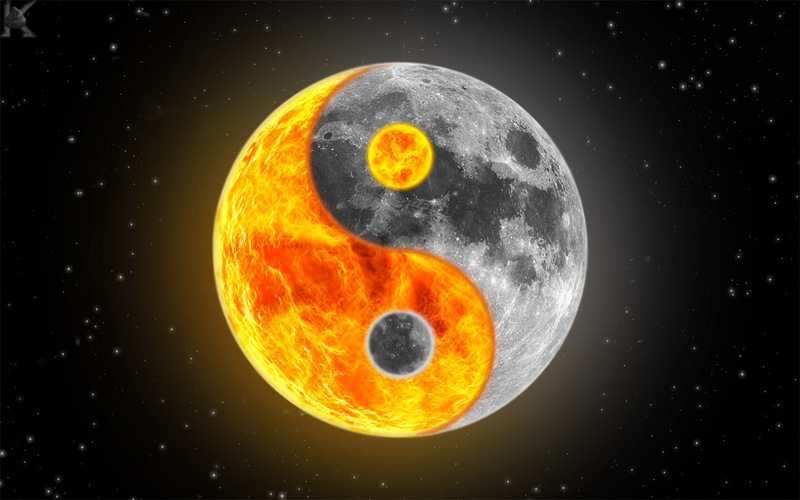 The sun and the moon don’t compete yet they both radiate light at different times. In turn each of us are also energy beings reflecting the brightness within and connecting with others as we positively charge those who come into contact with us. Time to plug into a life-giving outlet with the one/s you love today.